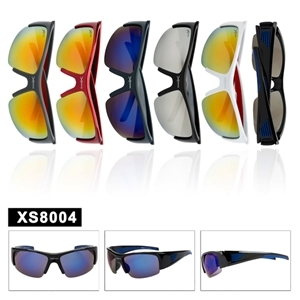 There are many brands available that are making sunglasses for sportsmen such as Nike, Adidas and Reebok. 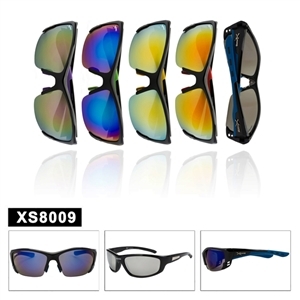 These are brands well known for their sports items like T-shirts, shoes and other items like sunglasses. 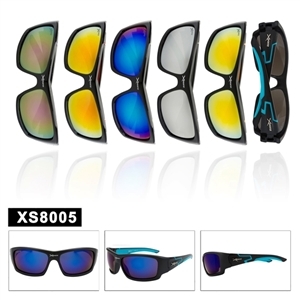 Although there are many other companies making discount sport sunglasses the brands listed above are a bit more expensive than other companies because of production costs and brand recognition. 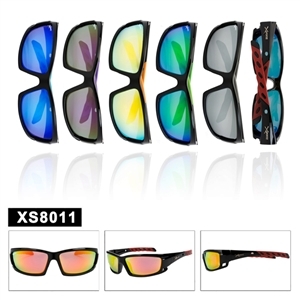 There are many sports products manufacturing companies in this markets that sponsor famous players for their products and in this way create their impact on the markets. 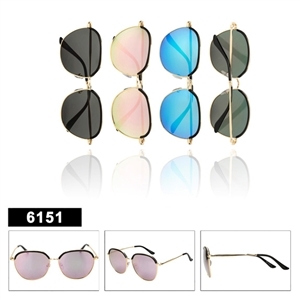 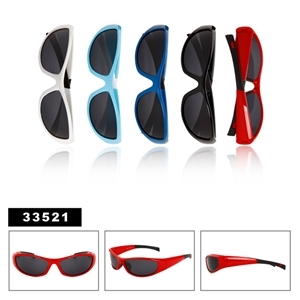 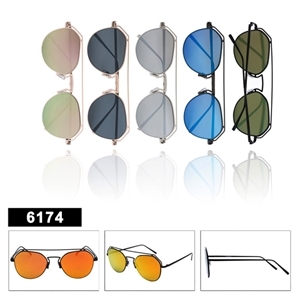 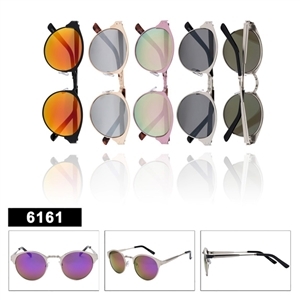 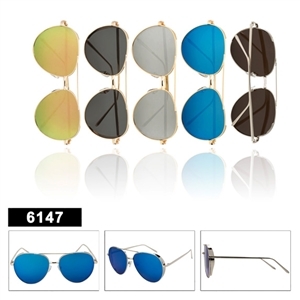 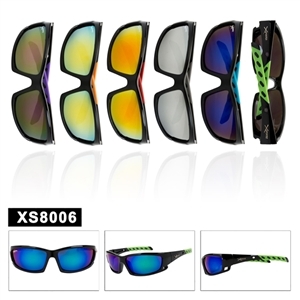 There are many different types of wholesale sport sunglasses and it totally depends on the type of function for which you want to use them. 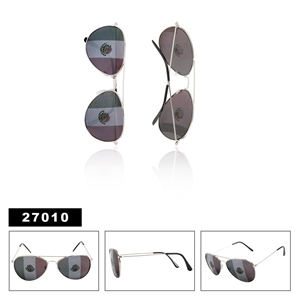 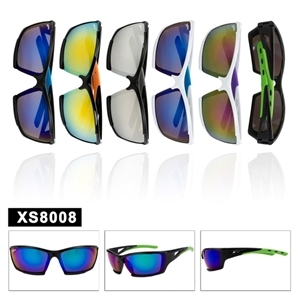 For example, most of the time, these sunglasses are used to save a sportsman from sunlight. 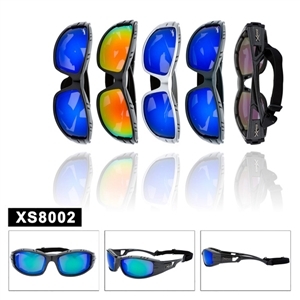 For example, in baseball, when a player is standing in the outfield and the batter hits the ball, he has to try to catch the ball. 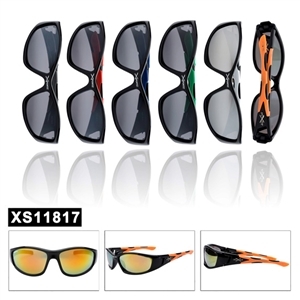 If he is not wearing sunglasses he may miss the catch because of the piercing light of the sun. To overcome this situation, these brands make specially made sunglasses for sportsmen to make things easier for them. 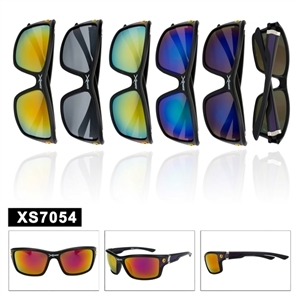 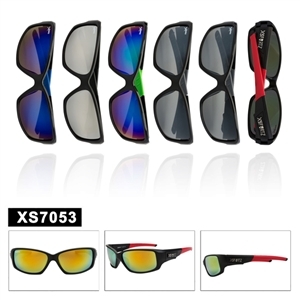 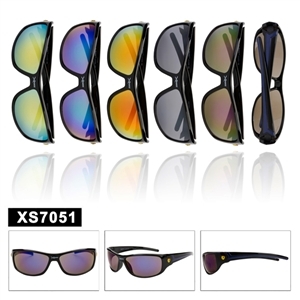 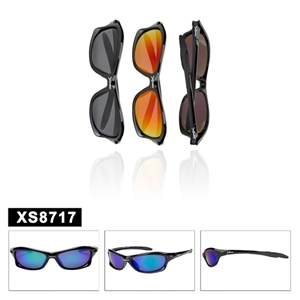 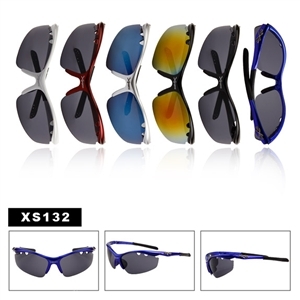 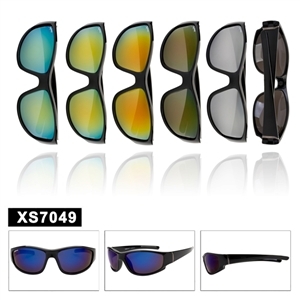 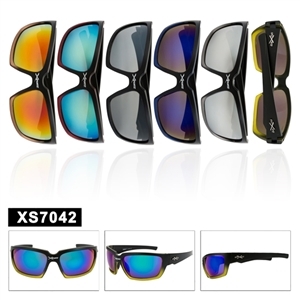 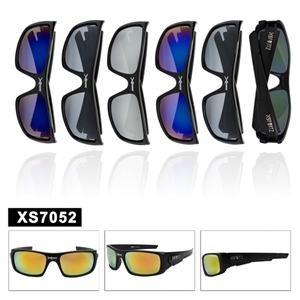 If you are starting up a new sunglasses business you may want to look at our wholesale Xsportz sunglasses. 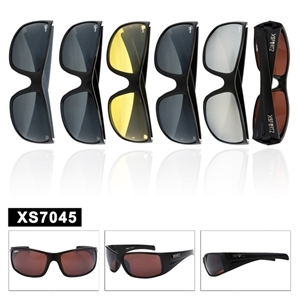 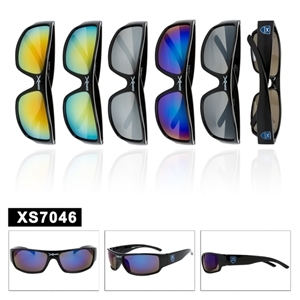 X Sport sunglasses provide 100% UV protection and come in an attractive display box with every dozen purchased. 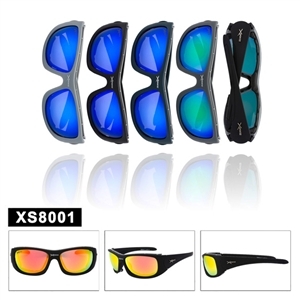 You will not find these sunglasses more heavily discounted.